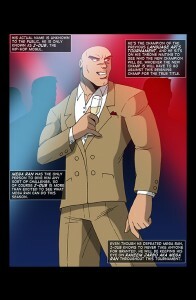 Look at how awesome Page 35 of the Mega Ran webcomic is! Page 34 of the Mega Ran webcomic is up! 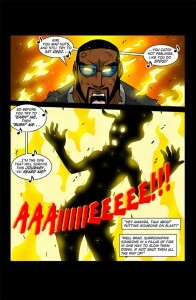 Fire vs Shadow! 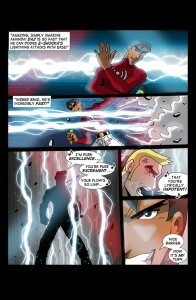 READ page 29 of the Mega Ran comic for FREE! JUST BUILDING THE HYPE! ARE YOU READY? The battle is about to begin. So the powers that you will see will FIRE -vs- SHADOW. Which power do you think is stronger? USA vs BRAZIL!! COMMENT BELOW WITH YOUR THOUGHTS!! 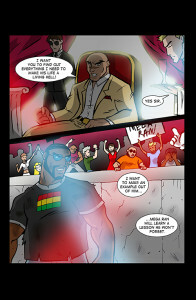 Read PAGE 29 by CLICKING HERE or by just going to the COMICS section and look for Mega Ran: Random Lyricism. 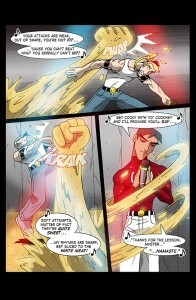 READ Mega Ran: Random Lyricism page 27… Z-Dub? 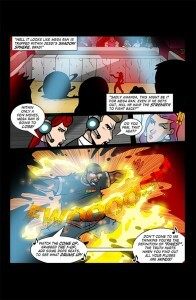 READ Mega Ran: Random Lyricism page 26… Who the WHAT? 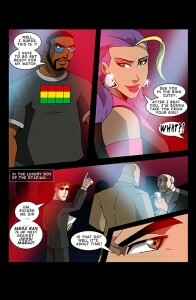 READ Mega Ran: Random Lyricism page 25… THE WINNER IS…!